Let us manage your next project. 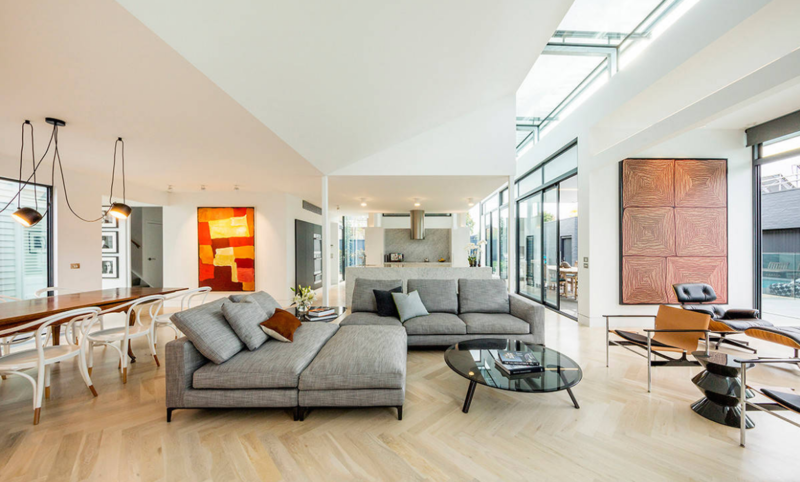 Collectively, we have been responsible for many successful renovation projects across the entire Perth metro area, and love nothing more than seeing our clients’ eyes light up when they see the finished project. From room make-overs to extensions, our friendly, experienced and trustworthy team are here to take the stress away from you, and to deliver an outstanding job for you. 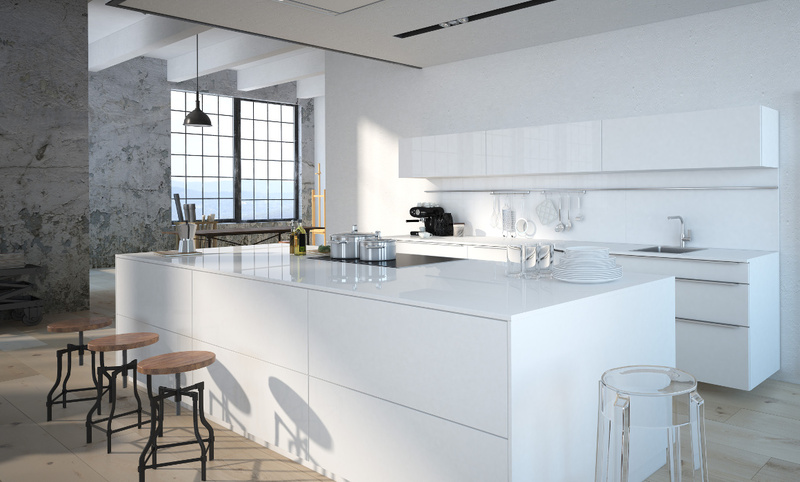 Whether you are considering remodeling your kitchen, bathrooms, or bedrooms, or adding an extension to your home, The Renovation House have the experience, skills and project management expertise to ensure that your home renovation runs smoothly from start to finish. 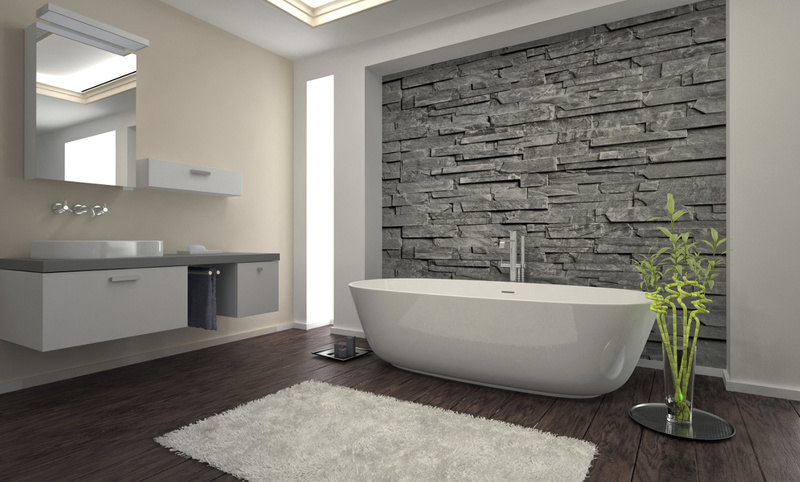 No matter what size the scope of the work you need carried out, we have the experience, knowledge and expertise to renovate your bathroom to the highest standards on time and on budget. Ready for your home to get a complete makeover but have no idea where to start? Let The Renovation House take the confusion out of the equation by meeting you for a free onsite consultation. Our experienced team can help you every step of the way to ensure you project is completed on time.